Over 25 years experience in the flooring industry we are well established to offer a first class service in London, Kent, Surrey and the surrounding areas. We are highly recommended and have established relations with happy clients, securing repeat business for many years through our dedication to the service we provide. Our prices are extremely competitive whilst the workmanship of our professional installers is of the highest standard. 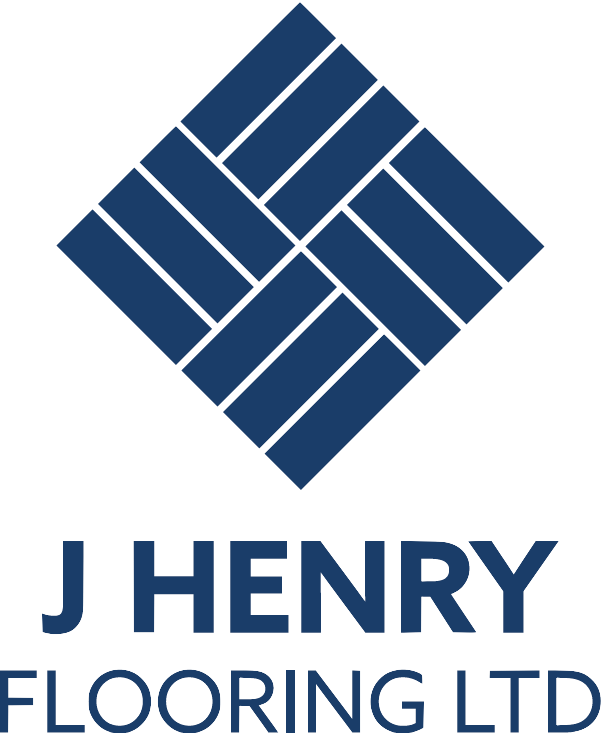 J Henry Flooring Ltd is a Kent based flooring contractor with 25 years experience in the flooring industry. We supply and fit all types of flooring to commercial and domestic customers. We pride ourselves on offering the right products to ensure your project is completed efficiently and to the highest possible standard. J Henry Flooring have supplied and fitted flooring throughout the school over a number of years. We have always been more than satisfied with the service they provide. We are really overwhelmed by the quick , efficient and friendly service from James Henry Flooring. Can highly recommend. Thanks very much for the flooring works at our office and for getting it done quickly. I would strongly recommend you to any business needing some quality office flooring. They delivered an excellent service. Punctual, polite and helpful. I was kept updated at all times. The tradesmen were polite and courteous. Every day the site was left clean and tidy. I would certainly recommend this company and definitely use them again myself. Carpeted my house throughout. I am over the moon with the result, the carpet is a real quality and the fitters from J Henry Flooring were great at their jobs and friendly .